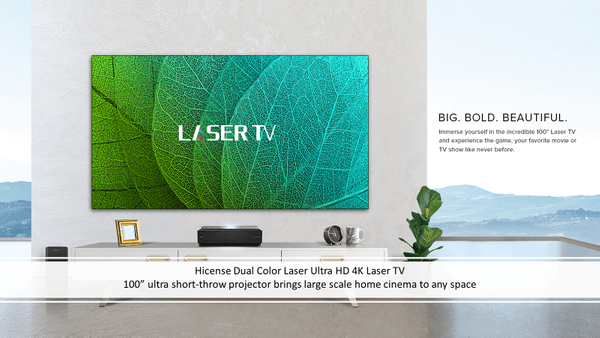 With over 50 years of experience I Rep Green has assembled world class products from manufacturers that have created the most up to date and technologically advanced products in the industry. 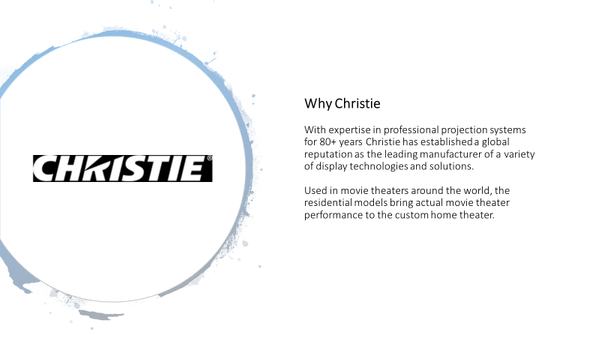 Christie’s commitment to superior projection and display technology doesn’t end with cinema. 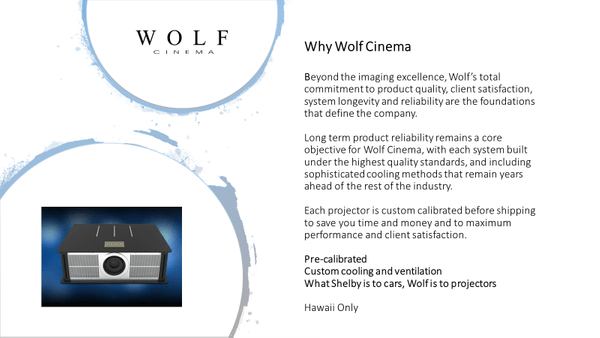 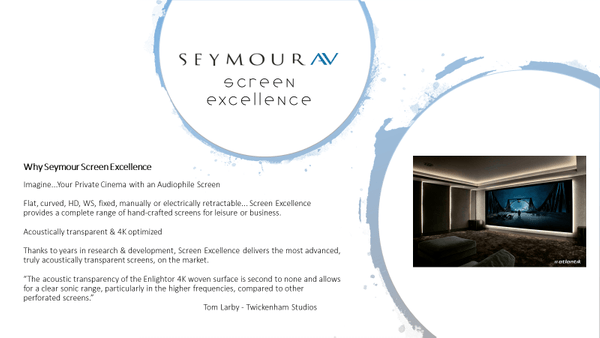 With expertise in professional projection systems since 1979, we’ve established a reputation as the world'​s single source manufacturer of a variety of display technologies and solutions for many industries, including government, education, enterprise, media and control rooms. 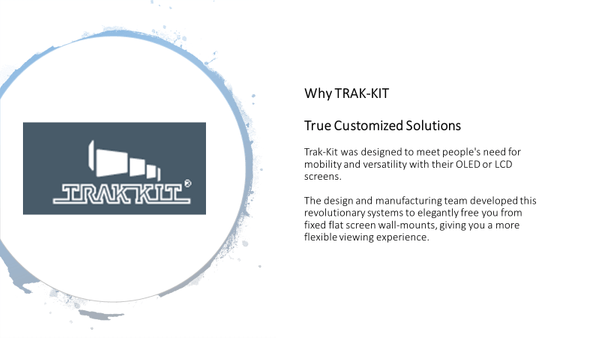 Today, we provide the world’s leading digital simulation projection solutions and we’re the only US-based company to manufacture and market complete, end-to-end display wall systems. 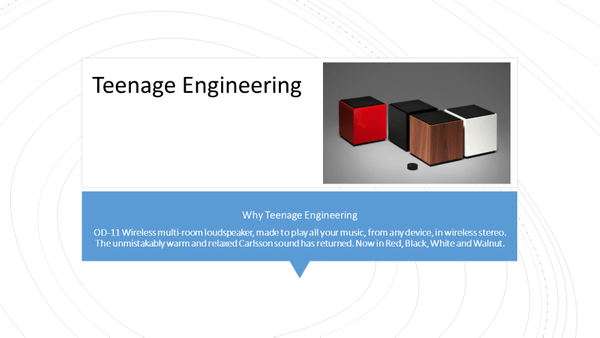 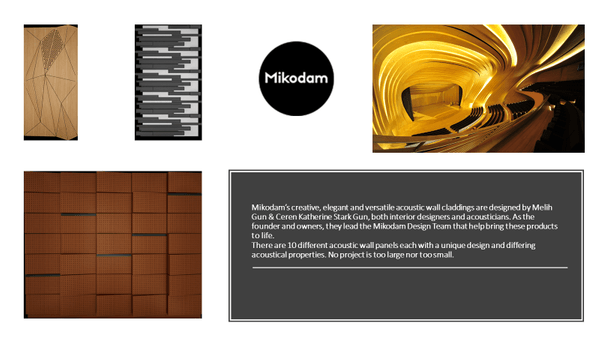 There are 10 different acoustic wall panels each with a unique design and differing acoustical properties. 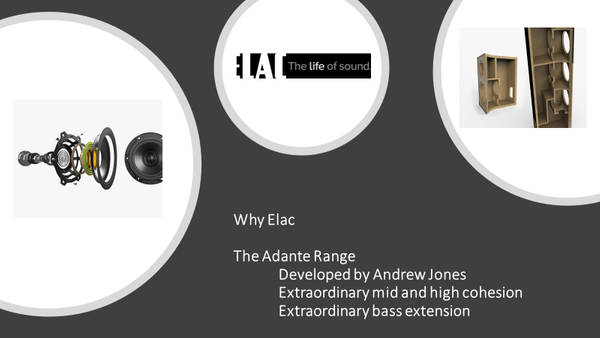 No project is too large nor too small. 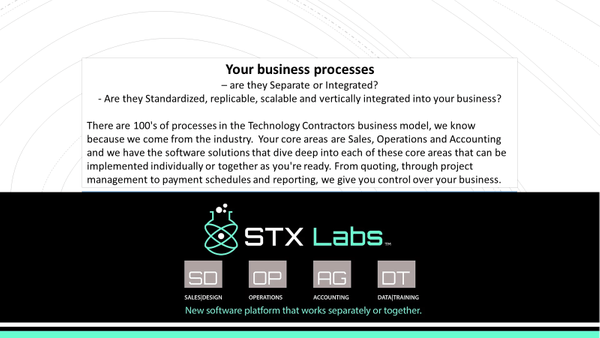 From quoting, through project management, to payment, all aspect of your business can be integrated and managed. 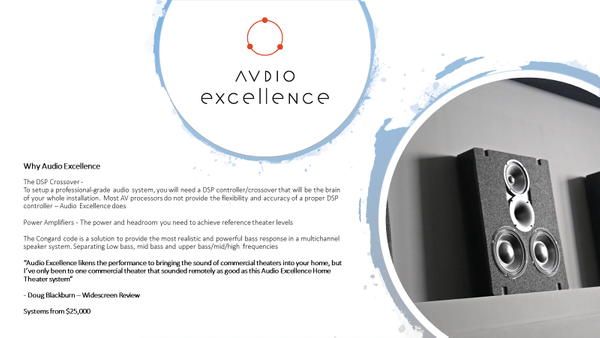 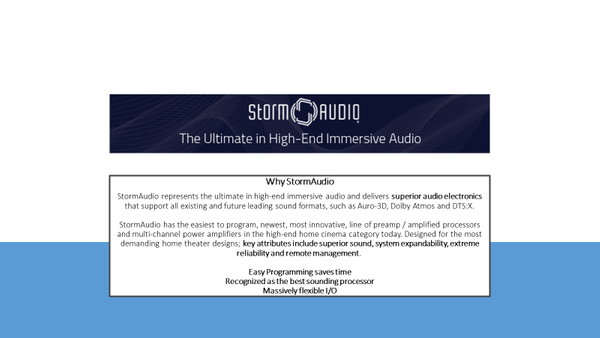 StormAudio represents the ultimate in high-end immersive audio and delivers superior audio electronics that support all existing and future leading sound formats, such as Auro-3D, Dolby Atmos and DTS:X. 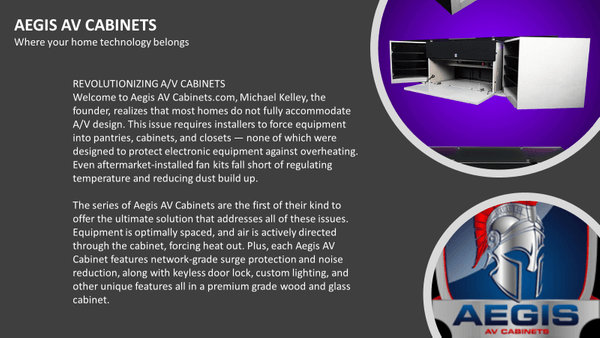 Includes power management, cooling and lighting. 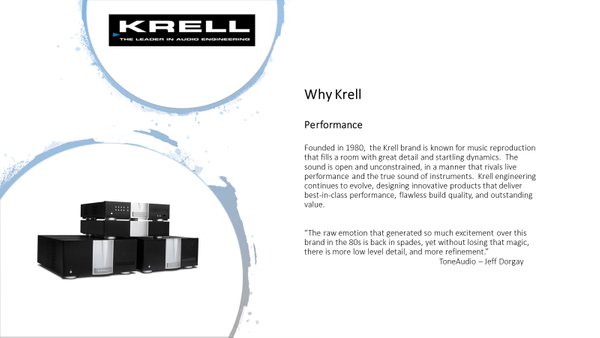 Super competitive and fully featured, they out-rank the opposition. 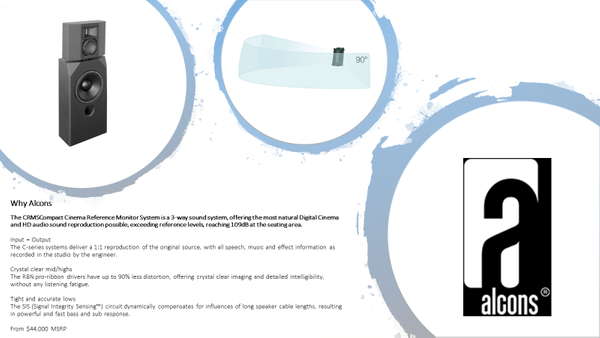 The CRMSCompact Cinema Reference Monitor System is a 3-way sound system, offering the most natural Digital Cinema and HD audio sound reproduction possible, exceeding reference levels, reaching 109dB at the seating area. 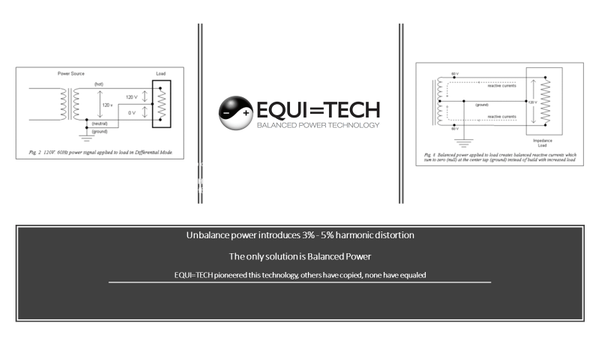 Improved S/N ratio and a 5 db reduction in harmonic distortion. 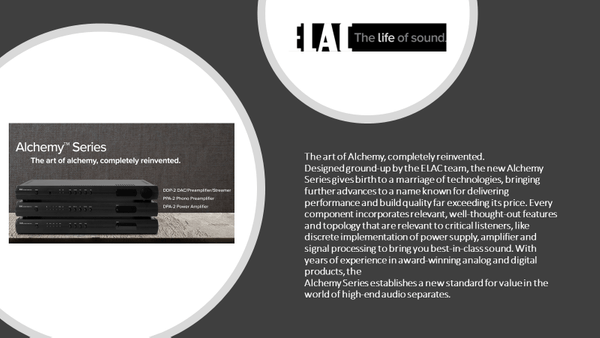 The art of Alchemy, completely reinvented. 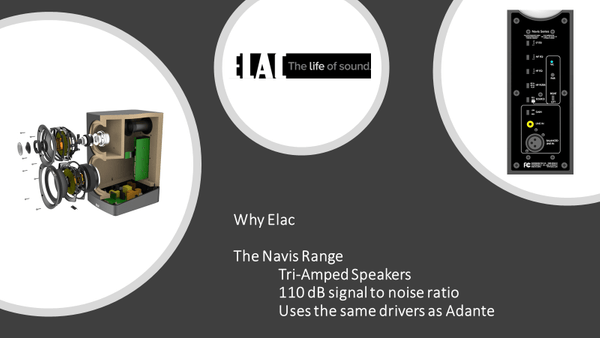 Alchemy Series establishes a new standard for value in the world of high-end audio separates. 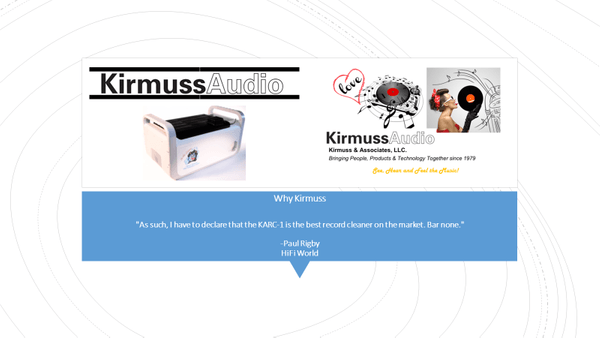 "As such, I have to declare that the KARC-1 is the best record cleaner on the market. 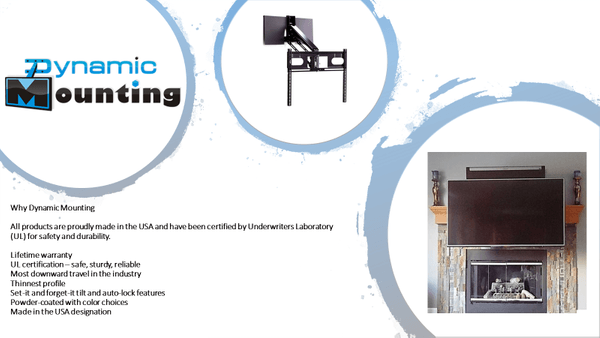 Bar none.​"
The design and manufacturing team developed this revolutionary systems to elegantly free you from fixed flat screen wall-mounts, giving you a more flexible viewing experience. 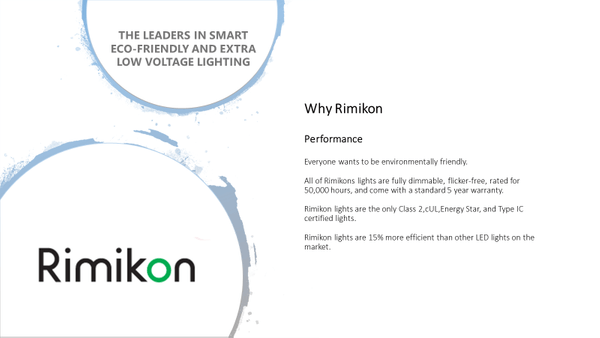 Rimikon lights are the only Class 2,cUL,Energy Star, and Type IC certified lights. 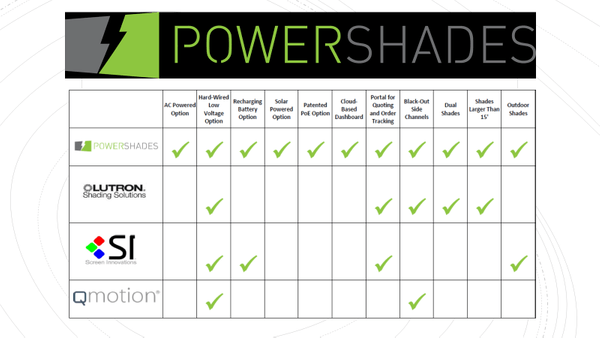 Rimikon lights are 15% more efficient than other LED lights on the market.